Do you have an up and coming flight? Are you struggling to find a cost-effective transfer to the airport that fits all your specific requirements? Now there is no need to worry, as our highly-qualified team of chauffeurs are here to offer luxury airport transfers that will start your holiday off the way you like. We believe your holiday starts as soon as you leave your home, which is why Jonny Rocks Ltd are extremely proud of transporting both individuals and groups to their chosen airport in our extensive selection of luxury vehicles. 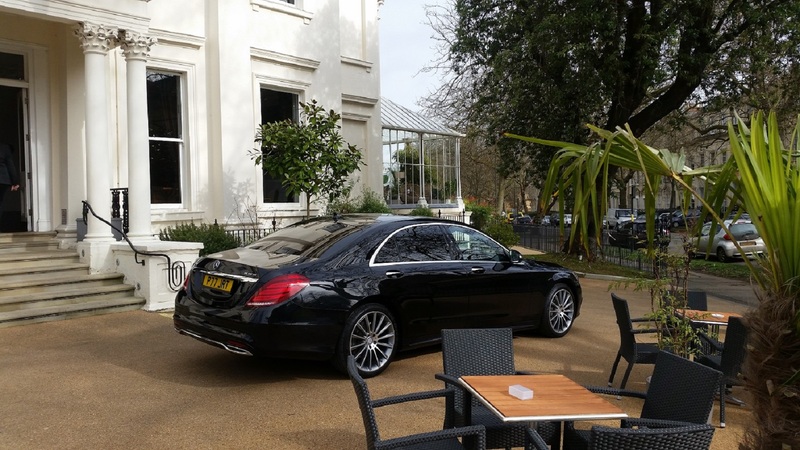 Being much cheaper than a taxi, providing a relaxing but enjoyable atmosphere and allowing you to travel in our fleet of exclusive vehicles, you can depend on Jonny Rocks Ltd to offer a chauffeur service that has proven to offer the finest services possible for all our clients in and around the areas of . Having a wealth of knowledge and experience you can depend on our chauffeurs to pick you up from your chosen destination and drop you off at the airport on time and with plenty to spare - as we believe in leaving all your stress and home life behind you as soon as you set foot in our vehicle. Keeping a close eye on the time and any travel delays, our uniformed chauffeurs are more than experienced in knowing short cuts and quicker routes, allowing you to relax in style. From larger groups to business trips for individuals, we aim to offer a service that will not only start your journey off right, but will also provide you with the relaxing travel that aims to please each one of our clients throughout the area. As professionals within the luxury airport transfers service, we understand that every client deserves to have a journey that they will never forget, which is why we happily listen and meet all specific requirements to ensure everyone receives a first-class service. At Jonny Rocks Ltd, we understand that each drive to the airport needs to be prompt, efficient and reliable, which is why we proudly offer our services to help with all luggage in and out of the vehicle, as well as help any passengers that may require assistance. Offering a hassle-free service that provides all clients with a dependable service, why would you go anywhere else but Jonny Rocks Ltd in . Whether you are going on a business or family holiday, ensure to contact our team of highly dedicated chauffeurs for luxury airport transfers that will leave you more than satisfied with, by calling 07877 846 803.